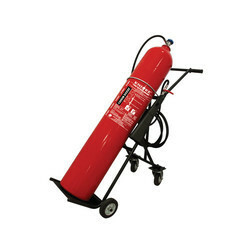 Wholesaler & Trader of Fire Extinguisher & ABC Type Fire Extinguisher. Our product range also comprises of CCTV Cameras, Access Control System and Flap Barriers. 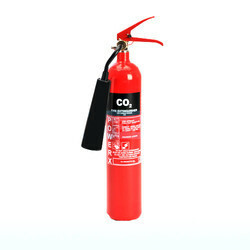 We offer CO2 Fire Extinguisher.